In this study, aqueous leaf extract of Lantana camara L. was tested for allelopathic activity in Sorghum bicolor. The aqueous leaf extract of Lantana camara L. was tested at 0, 20, 40, 60, 80 and 100% concentrations with and without vermicompost amendment. 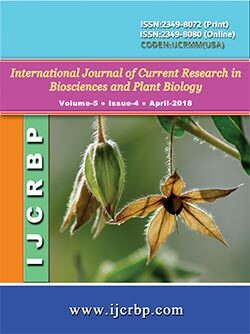 The results reveal that aqueous leaf extract of Lantana camara L. negatively affects the germination (%), germination index (GI), fresh and dry weight, shoot and root length and chlorophyll content of sorghum seedlings. 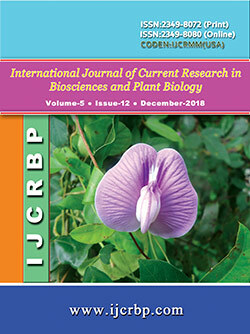 It is concluded from the study that the aqueous leaf extract of Lantana camara L. is negatively allelopathic to sorghum. However, the vermicompost treatment showed improved germination, seedling growth and chlorophyll contents and the vermicompost can be used for crop growth enhancement.